Starting with one hospital in Boston in 1996, and scaling the effort across the globe years, HCWH and its partners waged a successful 15 year campaign to phase out mercury based-medical devices and substitute them with safe, affordable, accurate alternatives. 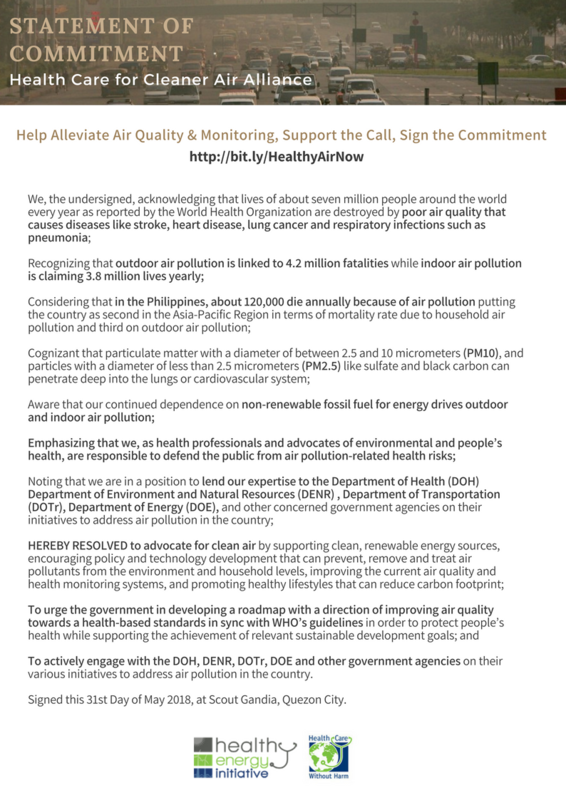 As a result, we have virtually eliminated the market for mercury-based medical devices in the United States, achieved a ban mercury thermometers and blood pressure devices in the European Union, and secured national or provincial phase in countries such as Argentina, Chile and Brazil to the Philippines, South Africa and Nepal, while working with thousands of other hospitals across the world to switch to safer alternatives. This global organizing, undertaken in collaboration with the World Health Organization and others, succeeded in securing language in an international treaty, the Mimamata Convention, that mandates the phase-out of mercury thermometers and blood pressure devices by 2020. HCWH was an architect of and a Principle Cooperating Agency, together with WHO, for an eight country Global Environment Facility Project on sustainable health care waste management executed by UNDP. The successful project resulted in improved health care waste management practices in project countries, and a series of technical guidance materials that are supporting similar efforts elsewhere, including in several similar multi-country UNDP-led projects that HCWH is now participating in. 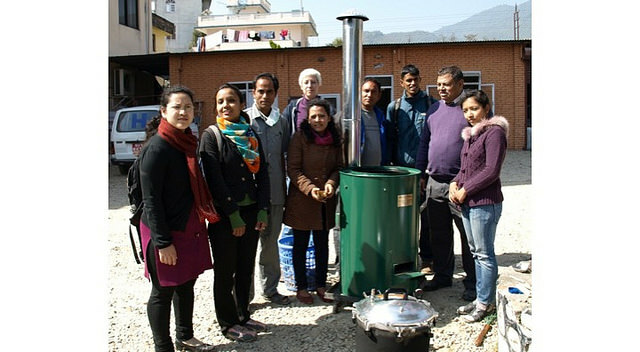 HCWH worked with our Strategic Partner, Health Care Foundation of Nepal to foster sustainable health care waste management systems that reduce waste, avoid incineration, and help build a recycling economy that supports the program. This approach is now scaling across the country. 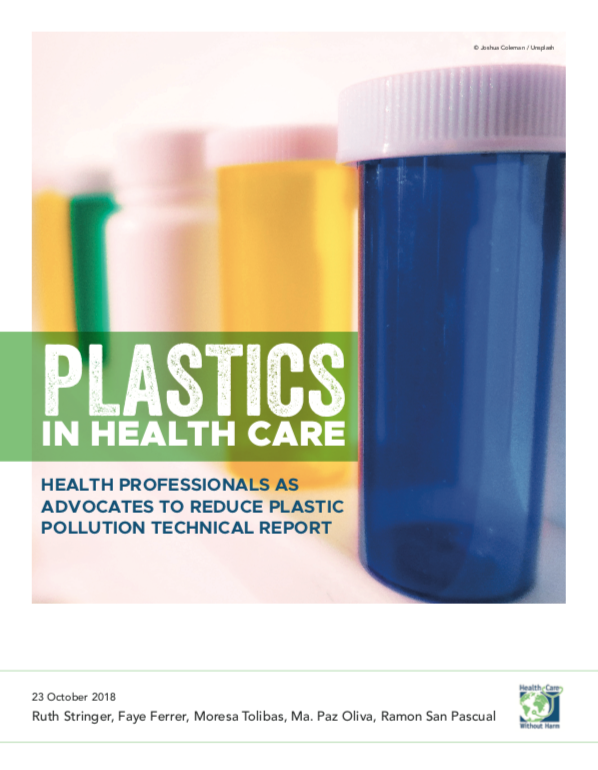 HCWH co-authored the Blue Book, WHO’s guidance for all governments on health care waste management and serves as a leading authority on sustainable health care waste management in international policy fora. 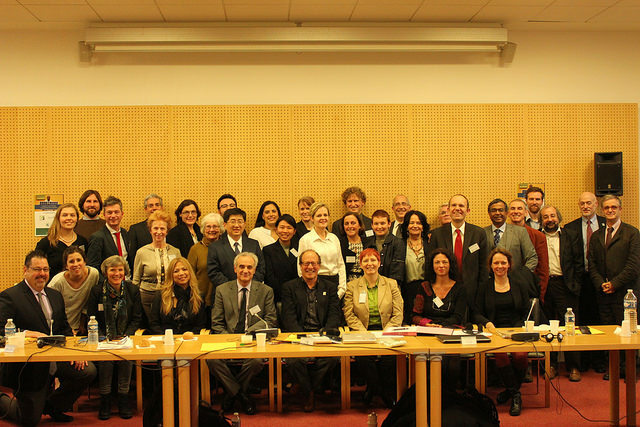 In recent years, HCWH has established itself as a world leader on climate change and health. We organized the first Global Climate and Health Summit at COP17 in Durban, South Africa; helped establish an international coalition of health organizations, the Global Climate and Health Alliance; and co-authored with WHO a ground breaking Discussion Document on how health care can become more climate smart—all in 2011. 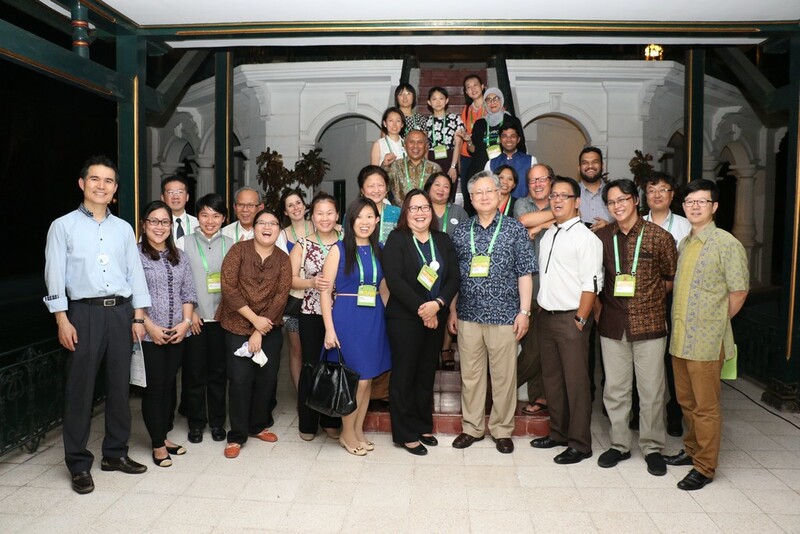 Since then, HCWH has focused on embedding a low carbon framework based on mitigation, resilience and leadership strategies in hospitals, health systems and international health organizations and financial institutions around the world. We have developed measurement tools, case studies and a framework—the 2020 Challenge-- that can help hospitals and health systems measurably more toward low-carbon health care delivery. And we have convened health care leaders to develop shared strategies at several global fora, including the Paris Climate Conference. 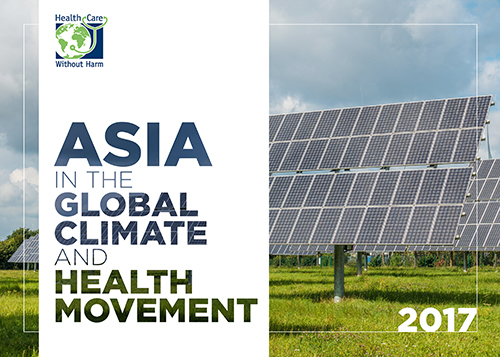 HCWH’s Healthy Energy Initiative has helped educate and mobilize Health sector leaders in seven countries to advocate for a move away from fossil-fuel based energy development, particularly coal, and towards clean, renewable energy options. While HCWH started in the U.S. in 1996, it quickly spread around the world. Over the last twenty years, we have created a deep well of expertise and helped generate a worldwide health care movement for environmental sustainability. We now have offices in four continents, strategic partner organizations in several other countries, and a global coordination team—all brimming with committed staff people dedicated to achieving our mission. It is not only staff people that make up HCWH. 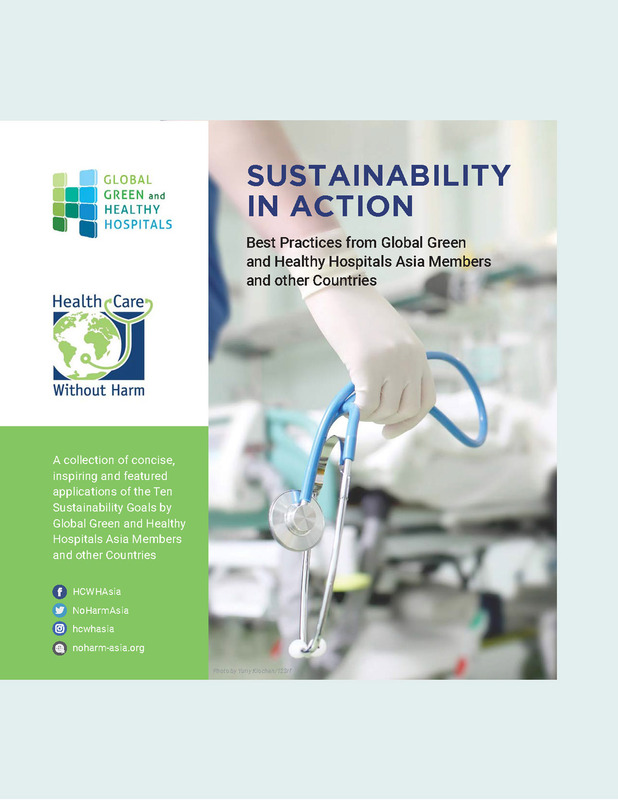 Since 2011, we have been busy building a worldwide network called Global Green and Healthy Hospitals (GGHH) whose membership now includes organizations representing over 20,000 hospitals in 38 countries. The GGHH Network is based on a comprehensive framework for moving the sector toward more environmentally sustainable healthcare and fostering leadership for environmental health. GGHH has published a series of guidance documents and dozens of case studies from around the world, while building global online collaboration platform that allows members to collaborate, crowd source solutions and measure progress as we all move together to help make this planet a healthier place to live. In just over five years, Health Care Without Harm - Asia has caused a major shift in the attitudes of health institutions, workers, manufacturers and the government towards the use of mercury in medical instruments and the shift from burning of medical waste to the promotion of non-burn treatment technologies. The organization held dialogues with local government units and encouraged hospitals and healthcare centers to switch to safer alternatives. We also collaborated on an administrative order mandating the gradual phasing-out of mercury-containing devices from all Philippine hospitals by 2010. The Philippines was the first Southeast Asian - and the first developing - country to have a national legislation on mercury phase-out. The Philippines is also the first country to ban the use of incinerators. The country spearheaded the documentation of a national government mass immunization project that demonstrated the viability of waste management without incineration. Our Health Waste Assessment Project (HWAP) in Manila and Baguio, on the other hand, documented the safe waste management practices of local hospitals, providing a model to other hospitals around the world. Given the dialogue surrounding the hazards of mercury, the Philippine Health Insurance Corporation (PhilHealth), the country's government health insurance provider announced it would no longer accredit hospitals which continue to use mercury-based devices. 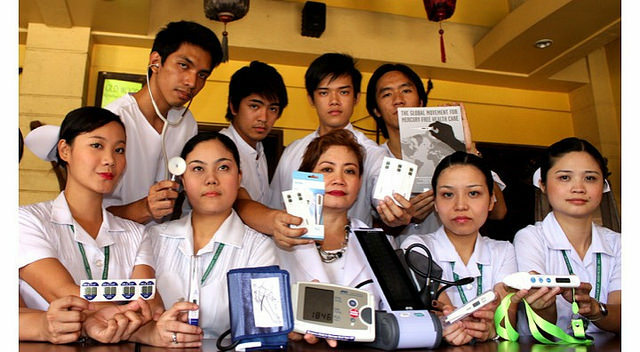 It’s a far cry from the outdated 2009 Philippine General Appropriations Act, which allocated Php 13.2 million for purchase of mercury thermometers in government-run hospitals. HCWH-Asia also initiated more sound procurement procedures. These steps were implemented to ensure that the country did not become a dumpsite for other country’s rejected medical devices. In 2008, the Philippine congress cancelled payment for an onerous 1997 loan on 26 medical waste incinerators from Austria that had been decommissioned following a law banning the use of incinerators nationwide. In 2009, close to fifty congressmen signed the petition calling the Austrian parliament to cancel the loan. On that same year, Php 100 million was allocated towards the purchase of an alternative medical waste treatment facility.